Now that you’ve decided on the Honda Civic as your next vehicle, you’ll want to make sure you get the Civic trim with everything you want and more for a price point you’re comfortable with. 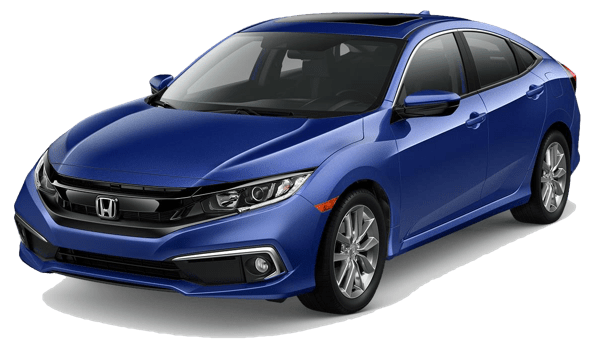 Here at Middletown Honda, we’ve compared price, features, and more of the 2019 Honda Civic LX and 2019 Honda Civic EX models. 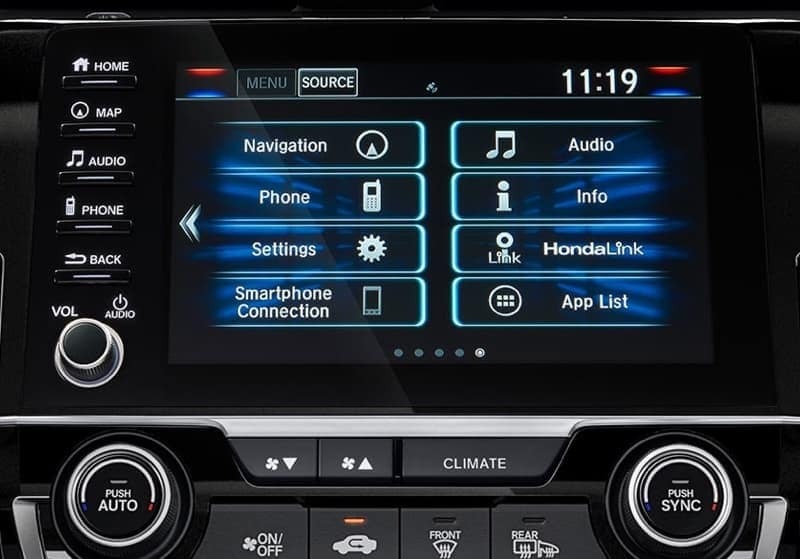 The Honda Civic LX: This trim starts at $19,450** and gives you the option of either a 6-speed manual or CVT transmission. The Honda Civic EX: The EX starts at $23,400* equipped with a standard CVT transmission. LX: The LX has a 5-inch central display, rearview camera, Bluetooth connectivity, and a four-speaker sound system. EX: This model comes equipped with tech found in the LX as well as Apple CarPlay™, Android Auto™, and a 7-inch touchscreen with an SMS text message function. After picking the right Honda Civic model for you, make your way to Middletown Honda near Monroe for a test drive. Finding your next new Honda is easier when you know what to look for. Delve into the Civic LX or EX with us and drive off the lot today in a new efficient Honda Civic! Contact us in the meantime with any questions.